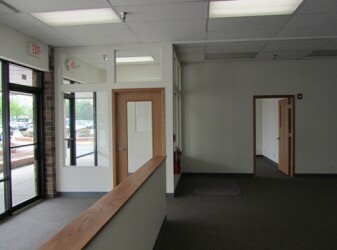 a 2,500 s.f. 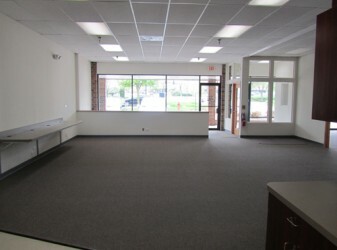 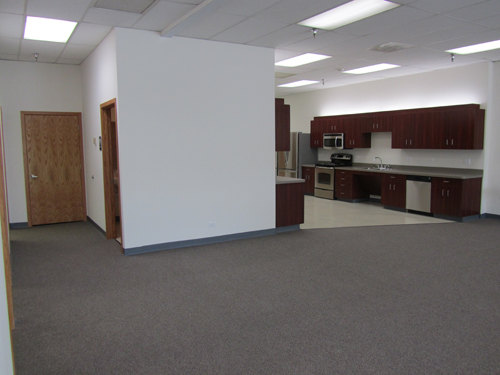 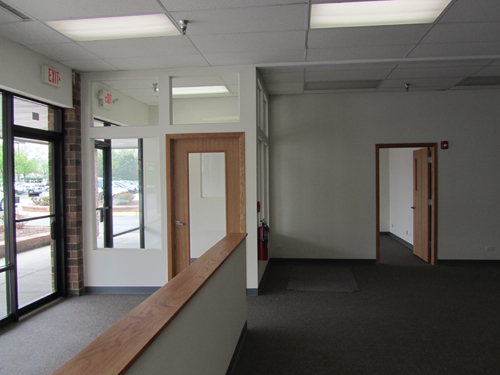 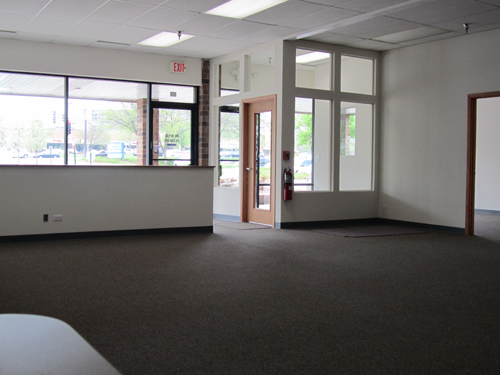 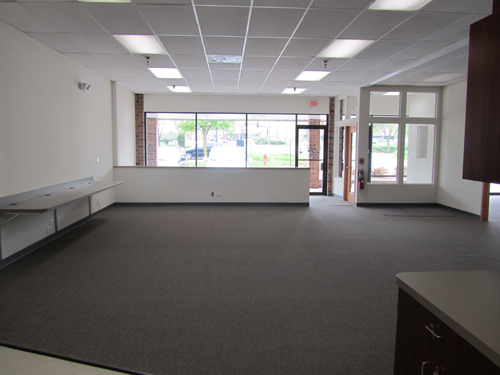 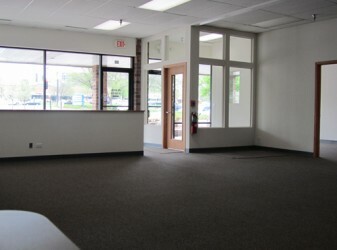 office/ classroom buildout for Hinsdale School District 86 who needed a new space for their adult care program. The program called for 3 offices, a conference room, lobby, open areas for flexible table & seating arrangements, 3 unisex toilet rooms, 1 full bathroom with accessible shower functionality, a kitchenette and an area for laundry equipment.